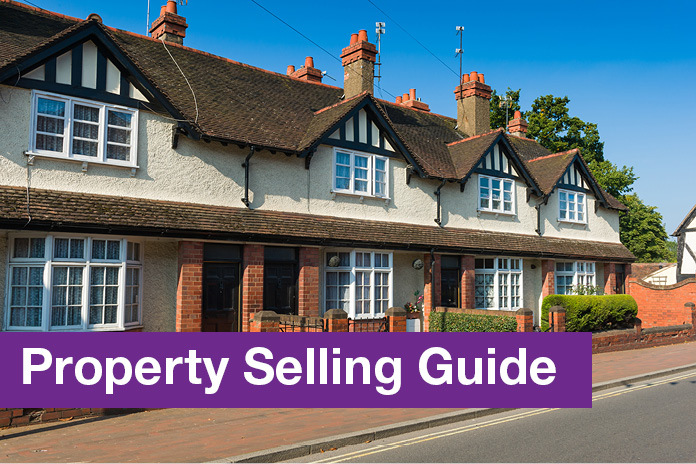 We are pleased to be able to provide the full range of property sales services in-house. 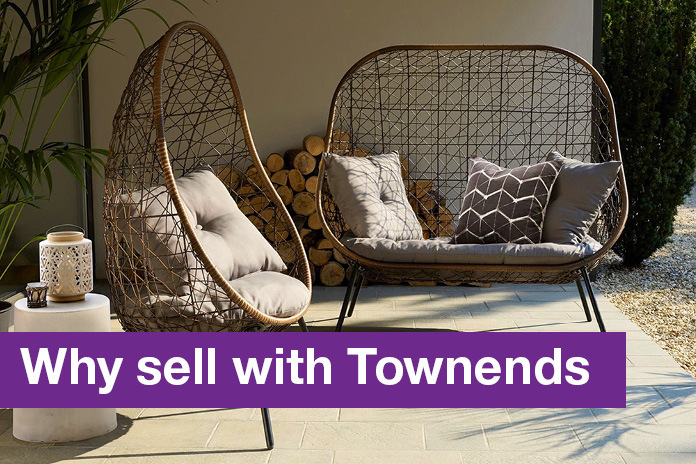 Our expert local knowledge and advice, proven track record of excellent customer service and wide range of services makes us perfectly placed to handle all aspects of selling your property. 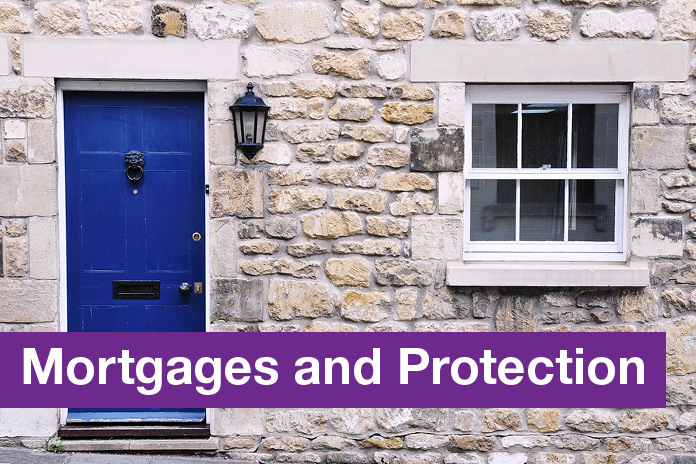 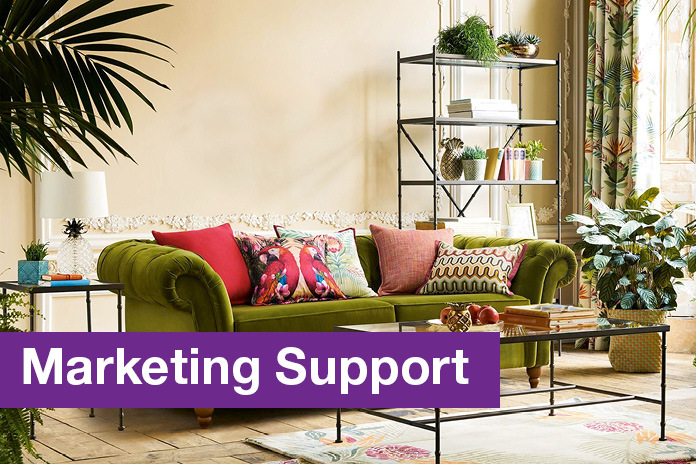 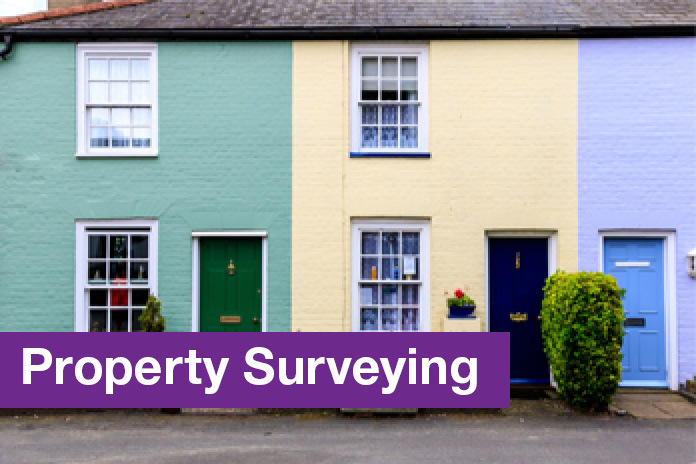 Through our sister companies dot financial services, Tyser Greenwood Chartered Surveyors and INEX Property Solutions, along with our partnership with a specially selected panel of conveyancing solicitors, we can offer the complete sales solution.